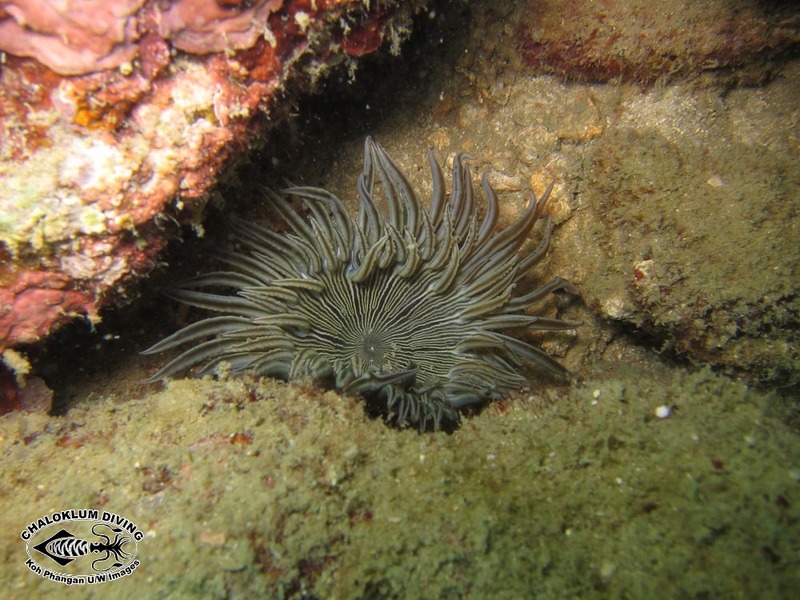 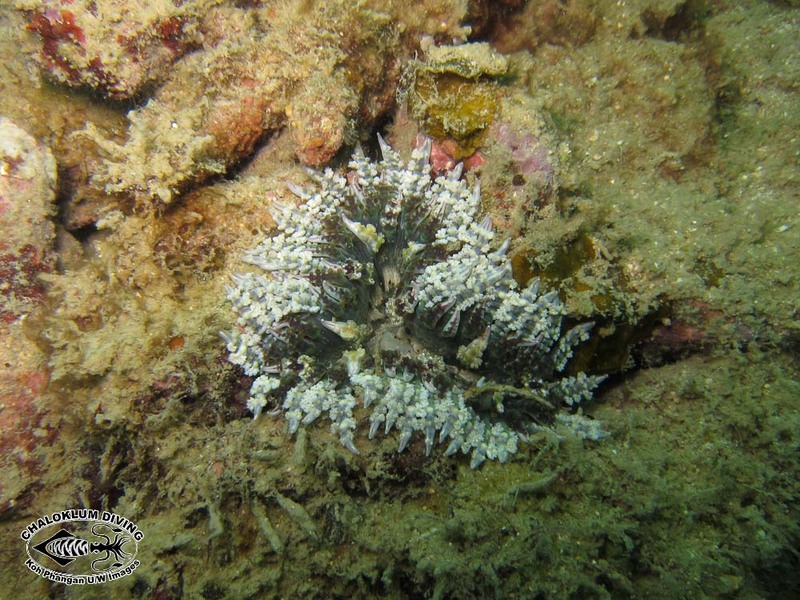 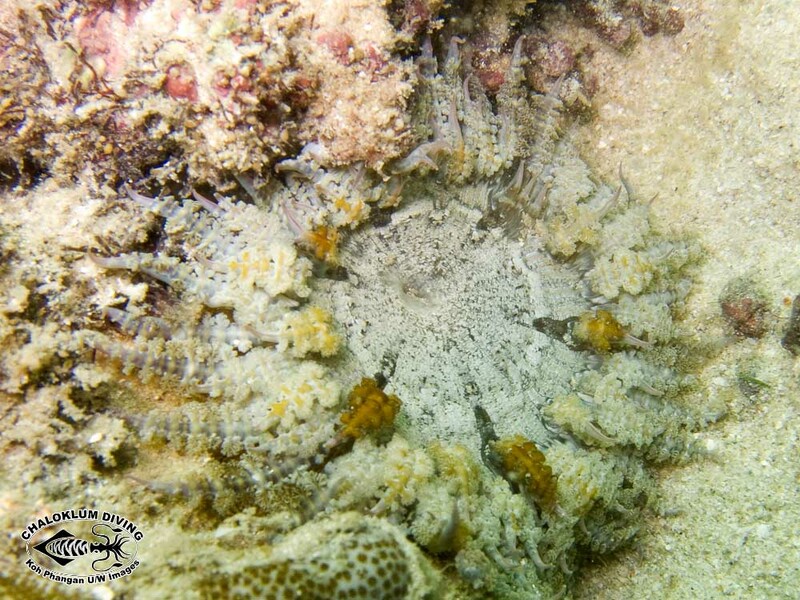 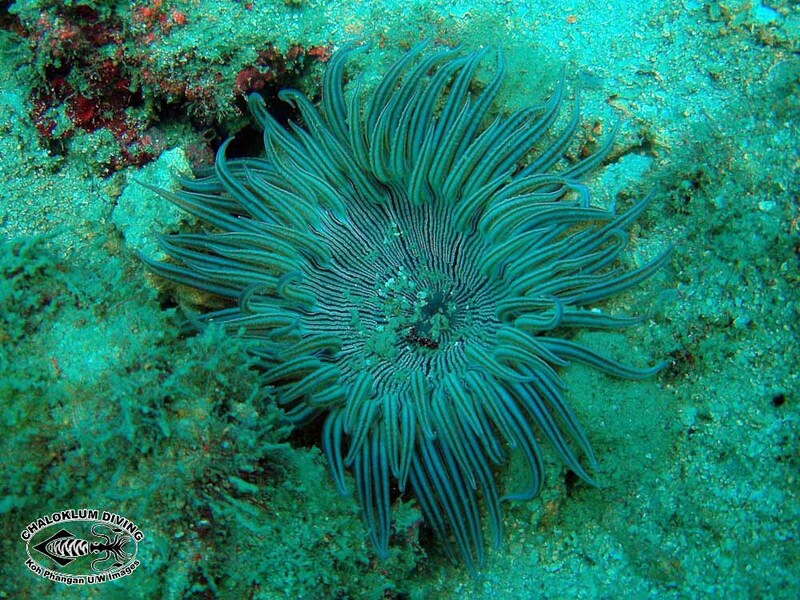 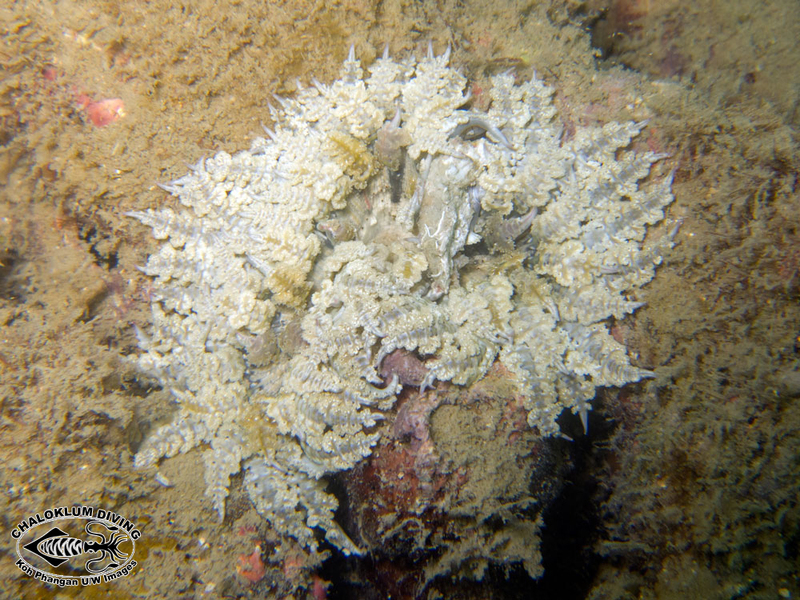 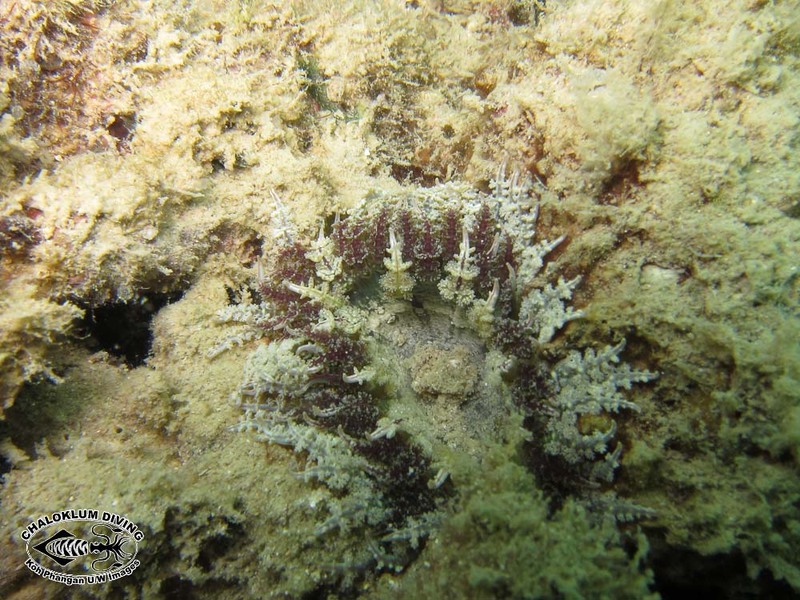 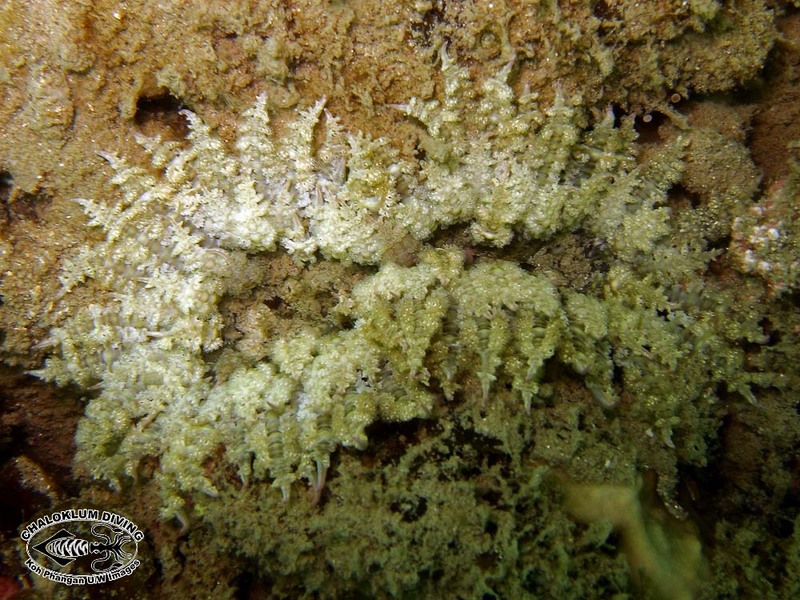 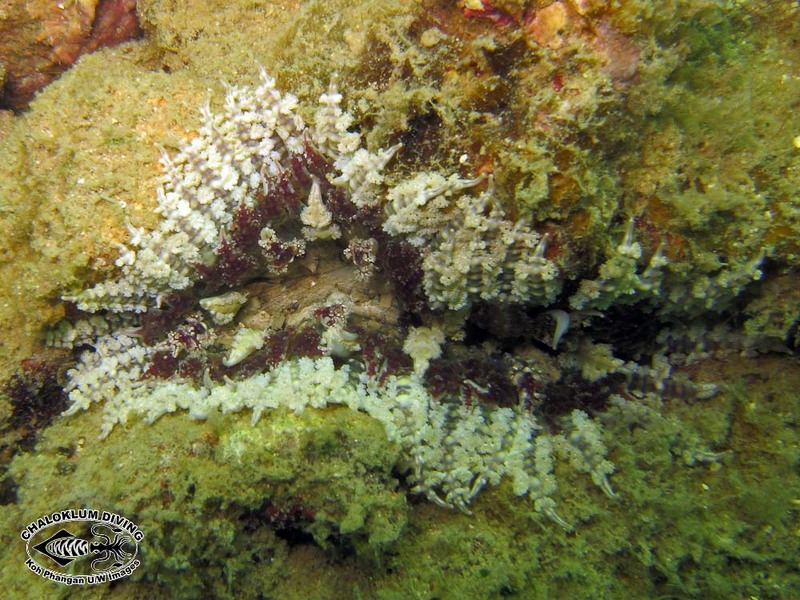 Phymanthus species sea anemones are usually overlooked when we’re scuba diving. 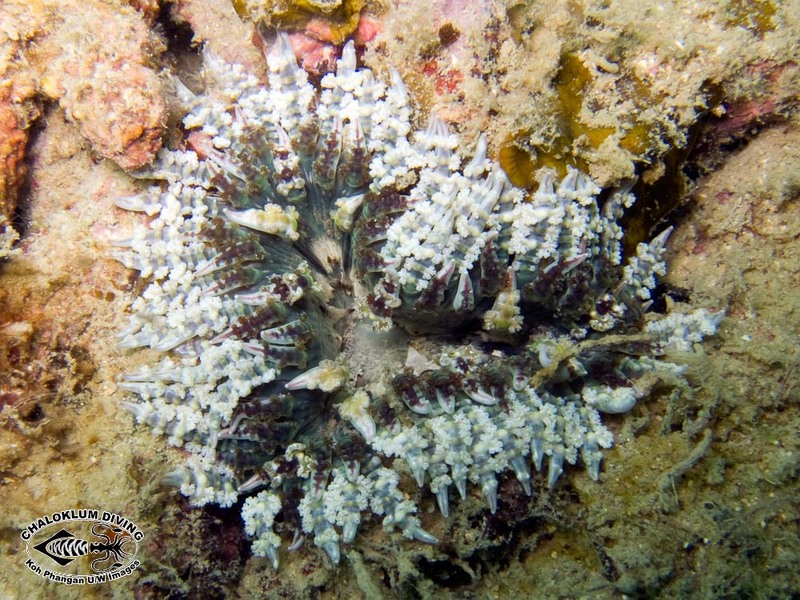 Which is a shame as these small Cnidarians are beautiful. 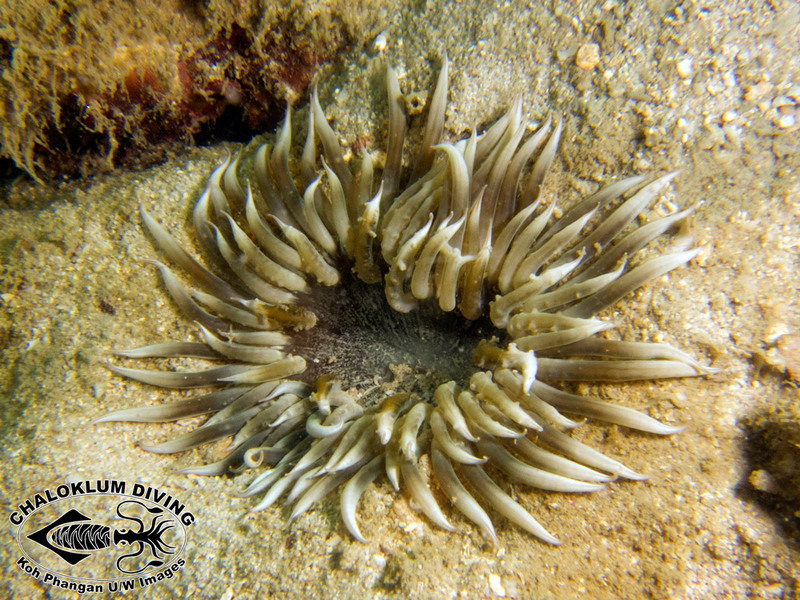 And although we now know that the frilly tentacled ones are not hell’s fire anemones, it’s still not a good thing to touch them!! 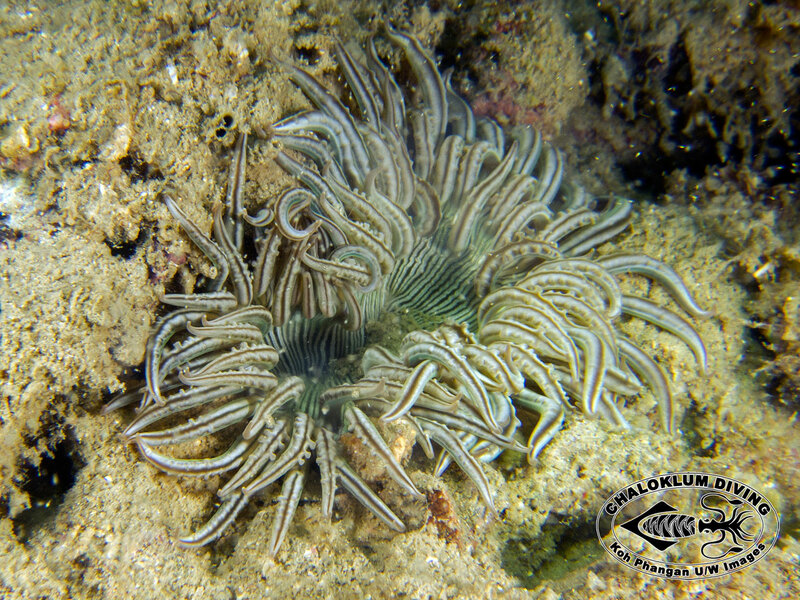 We don’t know as none of us have experience of aquaria/aquariums – we took the photos in around 5 metres depth on shallow hard coral reef here on Koh Phangan.